By Niamh Geoghegan | March 31, 2014. The Digital Hub is set to benefit from a €40 million investment this year with the construction of accommodation for almost 500 students and the development of new office space. According to the Digital Hub Development Agency, the renovation and development project will create 300 construction jobs and will result in the building of an additional 10,650 square feet of office space. The student housing development is set to commence this August on a 1.2 acre site at Bonham Street, north of Thomas Street. It is hoped the first students will be resident by September 2016. 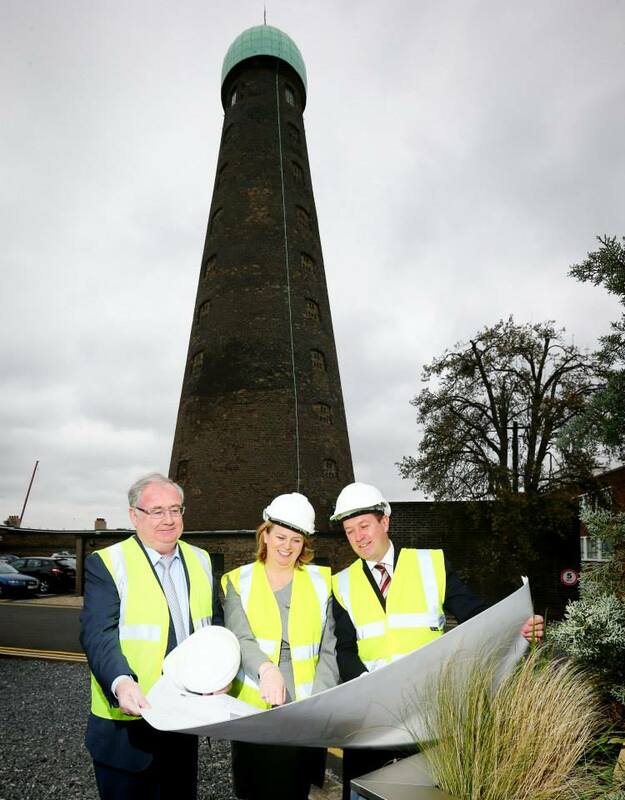 “Many colleges such as the National College of Art and Design and Dublin Business School are in close proximity to the site, so the students will get excellent exposure to digital technology”, said Sarah Harte, spokesperson for the Digital Hub. Both projects are being overseen and funded by British company Knightsbridge Student Housing Ltd, which has built student accommodation across both the UK and Europe. It is understood that The Digital Hub development will be the company’s first project in Ireland. The project will involve the refurbishment of a 19th Century grain store building on the Digital Hub campus. It is believed the building was originally part of an old debtors’ prison. 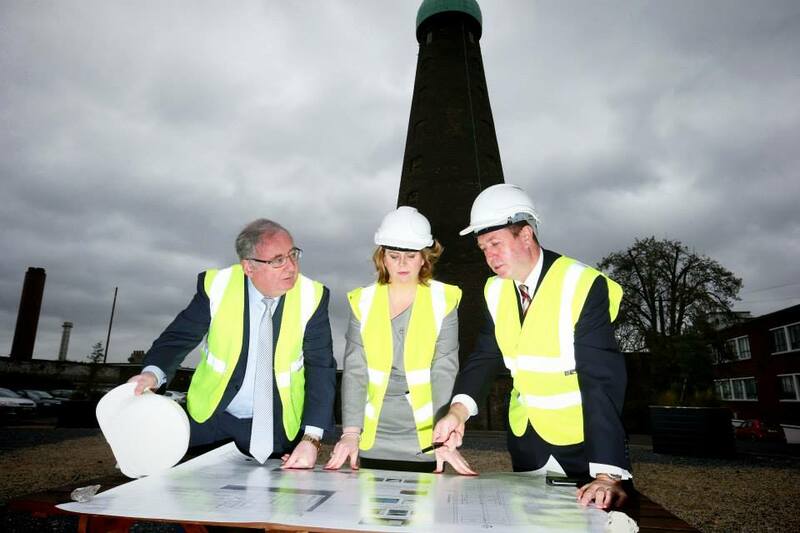 Work on the grain store building is due to start in May, and is expected to be completed within a year at a cost of €3.51 million. “The project will see 4 floors being refurbished, however the agency are in discussion with existing tenants to expand, so the Hub are more than confident that they can fill the space”, Harte added. The Digital Hub was first founded in 2003 and has since seen 170 companies progress through the enterprise centre, creating 2,000 jobs. At present the Hub currently caters for 70 digital companies in the Liberties area of the city, employing almost 900 people. The National Indoor Athletics Championships.